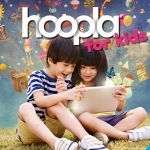 HOOPLA is a great source for children’s books, music, movies, cartoons and comics, that your child will love! 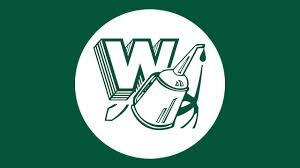 All you need to get started is your library card number located at the back of your Whiting Public Library card. 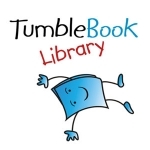 Tumble Book Library has over 1100 titles for grades K-6, and includes our unique animated, talking picture books, read-along chapter books, national geographic videos, non-fiction books, playlists, as well as books in Spanish and French. Plus, the collection features Graphic Novels – a student favorite! As well as Math Stories! 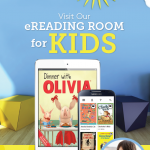 With OverDrive kids and teens can browse, sample, place holds and borrow eBooks and other media appropriate for their age range and reading level. 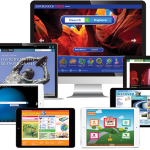 Kids can spend as much time as they want clicking away and exploring without the worry of them stumbling upon mature content.